Tag Archives: Whatever Happened to Mr. Garibaldi? OK, so a lot of stuff happens in this not-very-eponymous episode! 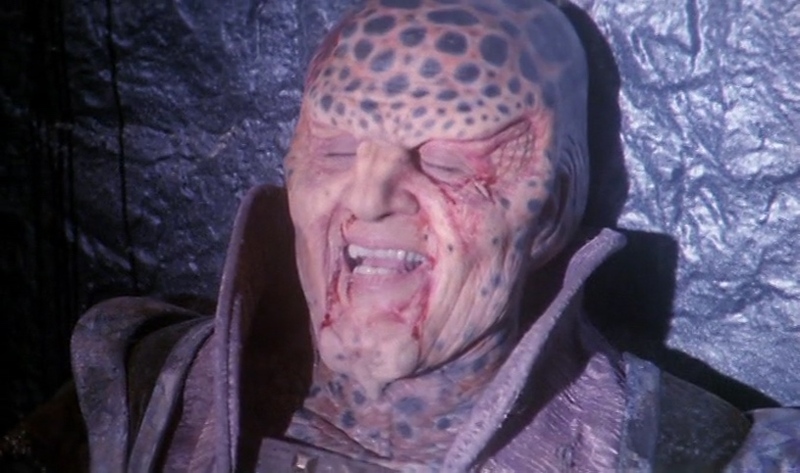 We find out a bit more about whatever happened to Sheridan, Delenn prepares to go to war, G’Kar trips up, Londo offers a deal, and we learn very little about whatever happened to Mr. Garibaldi. We delve into why Season 4 feels different this time and who’s more insufferable: Lorien or Kosh. Pop quiz, everyone: How much of this episode directly related to the title of this episode? No prizes for the closest correct answer, but we’ll be impressed. spoilersWhatever Happened to Mr. Garibaldi?